Whether it is a permit issued by the county or the state, the permitting process for these systems is more involved than a typical residential wastewater system. For permits issued by the county that exceed 3000 gpd or are deemed industrial waste, the NC DHHS is also tasked with assisting the county in the review process. The review process generally includes more detailed soils investigation and an evaluation of subsurface water movement. 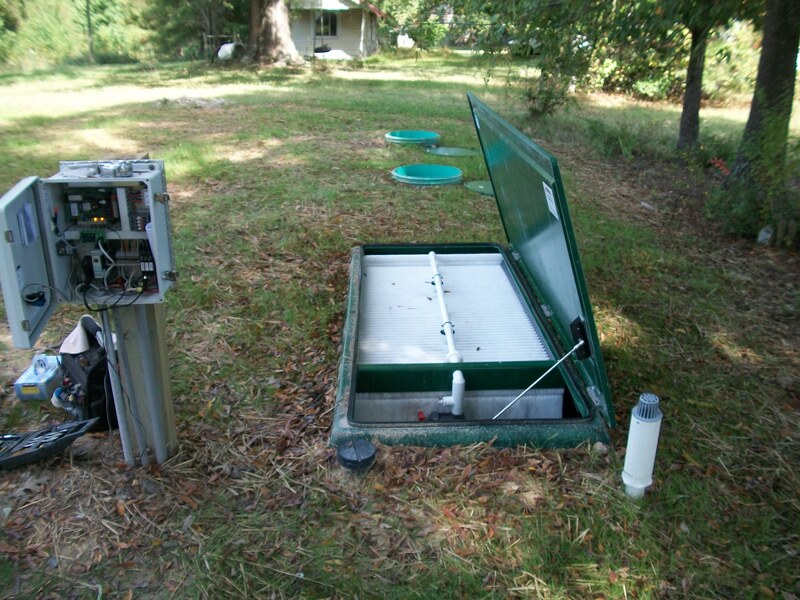 AWT has designed systems that are permitted through both the county and state regulatory agencies.